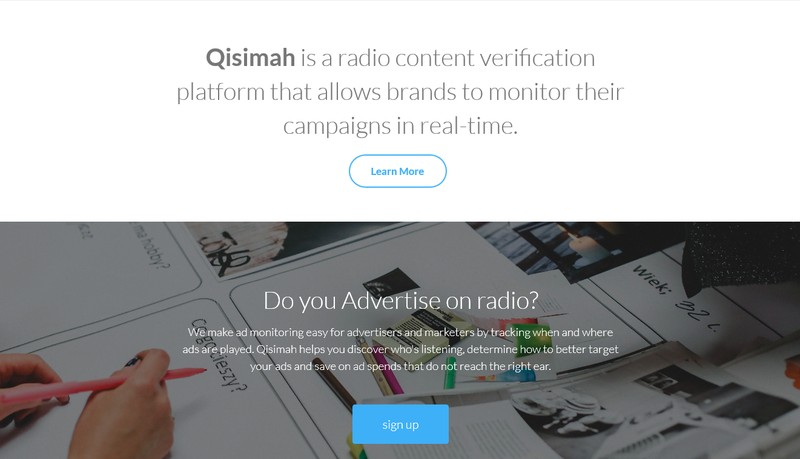 Qisimah is a radio content monitoring platform that provides key stakeholders in both the music and advertising industries with real-time data in regards to the performance of their content on radio. 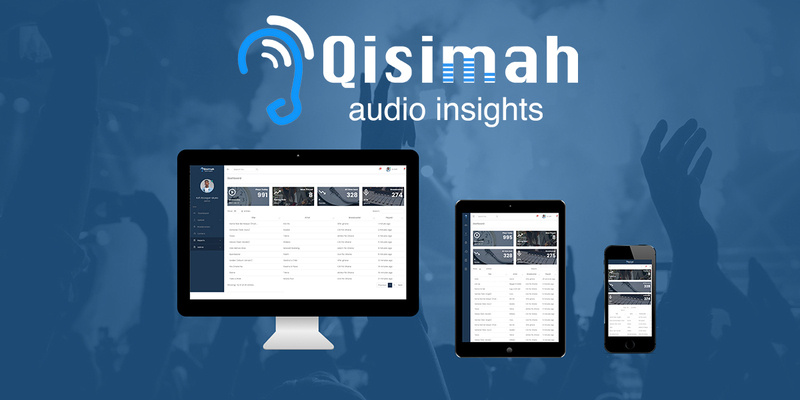 This super innovative solution has the potential to truly make a real difference in the lives of musicians, as it becomes the foundation for music mechanical rights monitoring and collection across the continent. Qisimah uses breakthrough technology to analyse and generate acoustic fingerprints in order to track customer specific content on multiple radio stations. 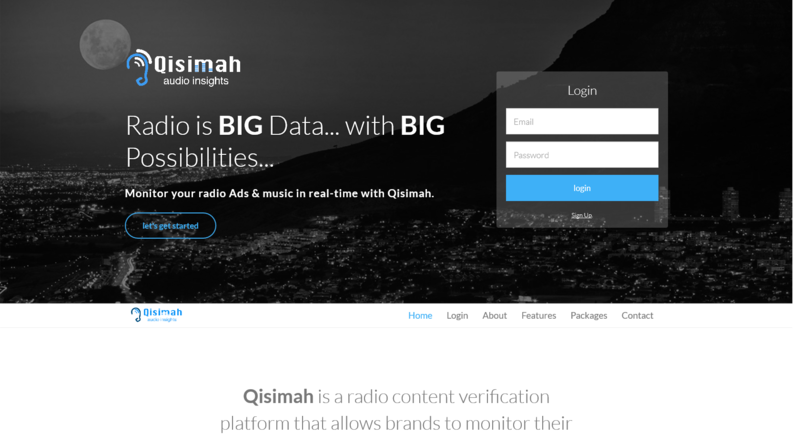 Since radio is big data with big possibilities according to the Qisimah team, the platform will equip musicians, advertisers and right societies with the power of big data in order to help them make better informed decisions. Radio is extremely popular in Africa. The platform introduces a positive disruption in existing business models of legacy industries like radio and music. For example, it allows you to know who is playing your music as well as where it is being played. This means that apart from more accurate information for revenue collection related to digital rights, advertisers can also target locations by using location specific popularity data generated by the platform for specific artists on their campaigns. 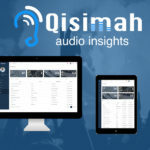 In addition to its use for more traditional rights, this app also has the potential to promote the use of Creative Commons licensing since even when the content is freely shared, the data generated by the platform can be used to support new revenue streams within various organisations and industries.